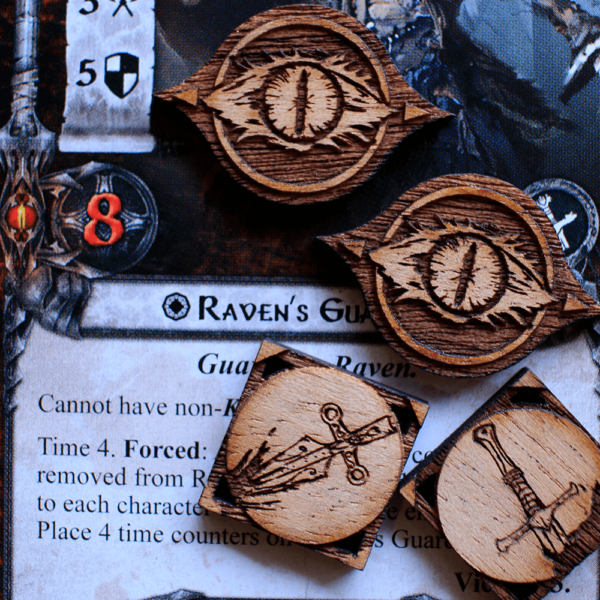 Questing with a close friend is as good as it gets. Yet this bundle of 2x Adventure Token Player Set and 1x Adventure Token Campaign Set makes it even better! 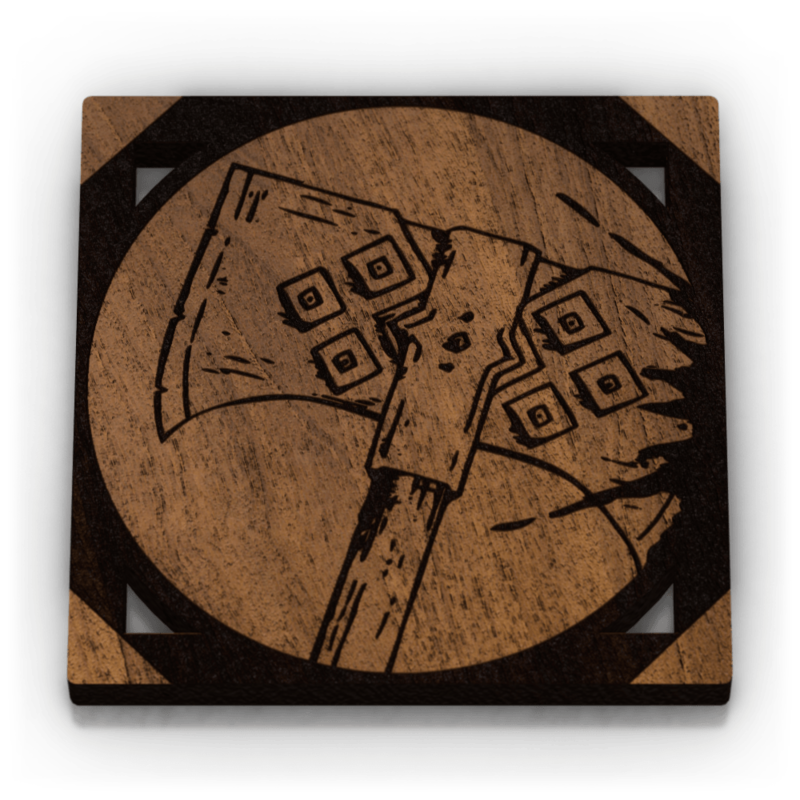 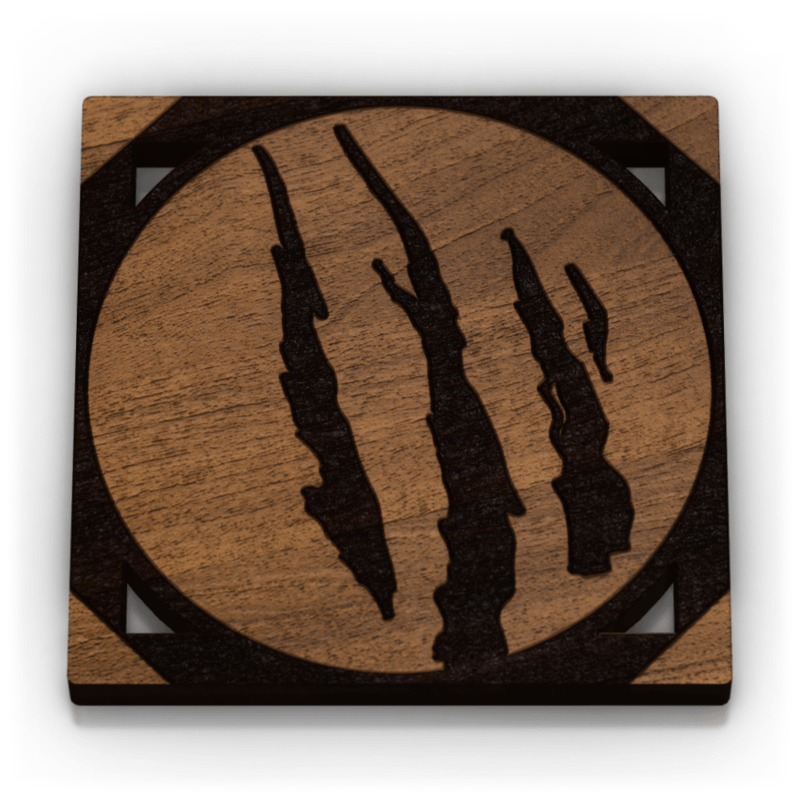 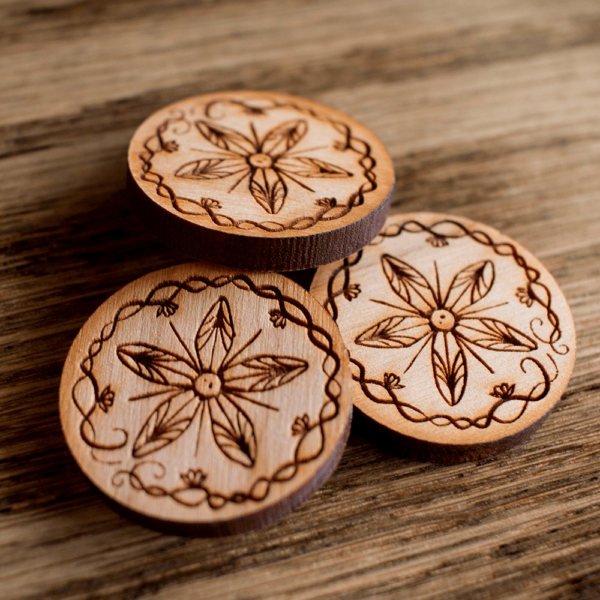 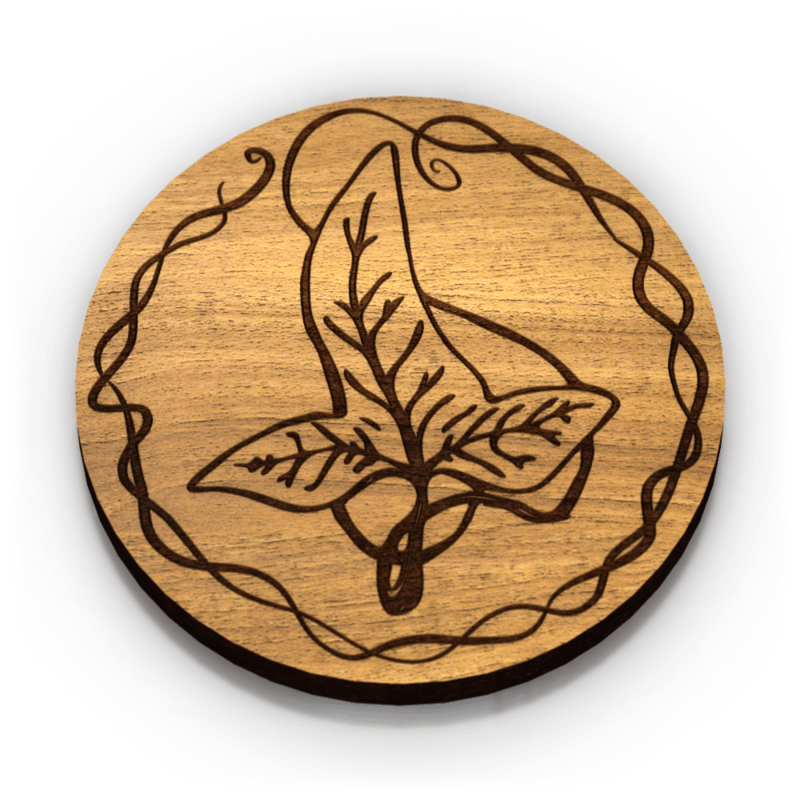 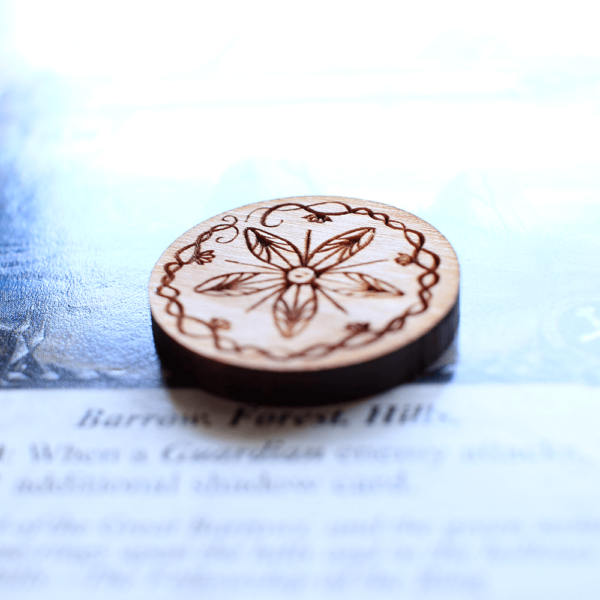 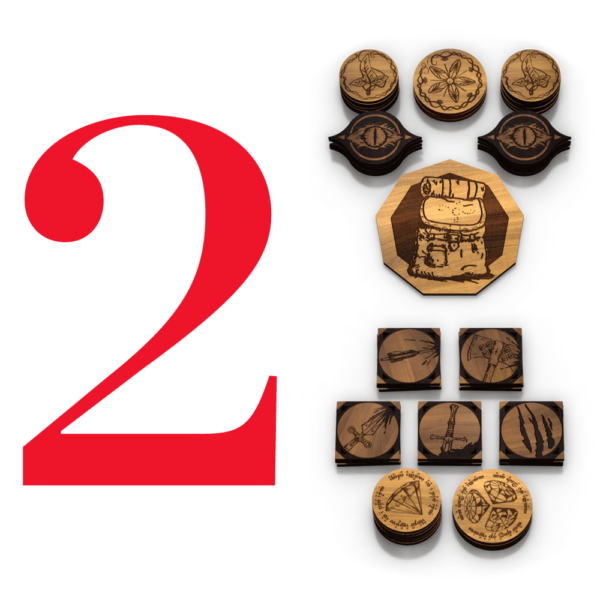 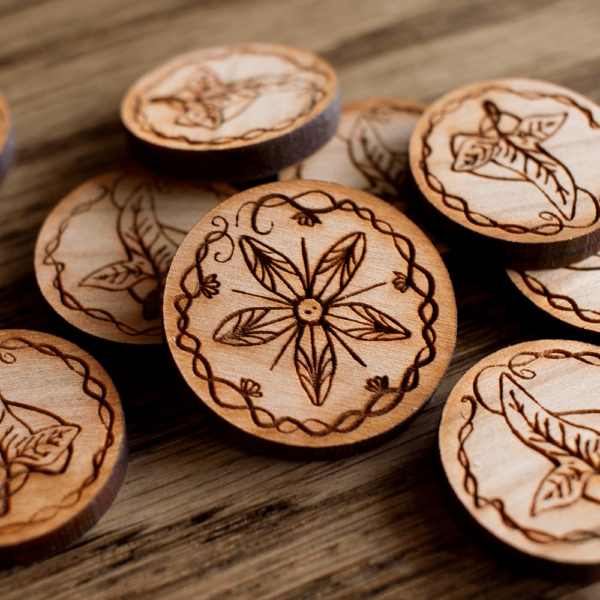 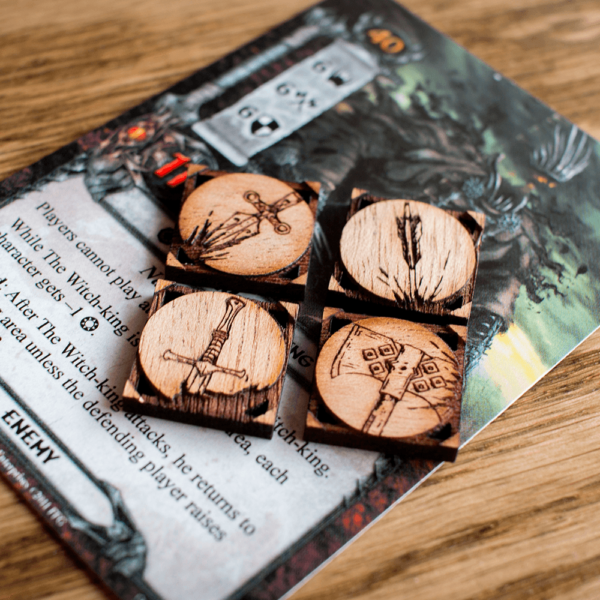 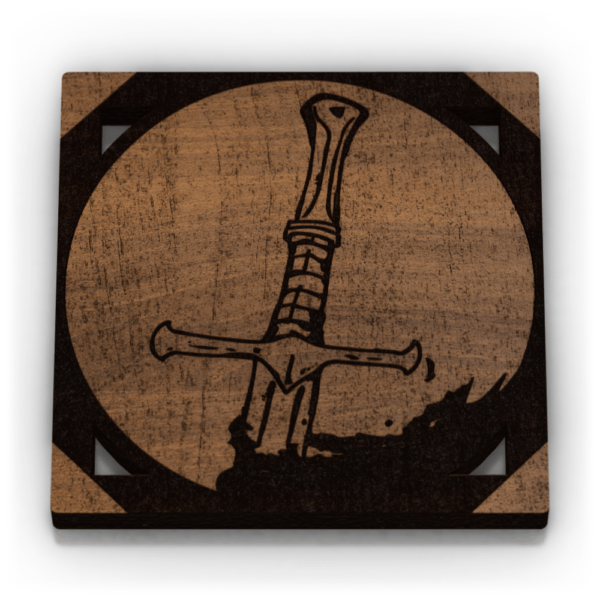 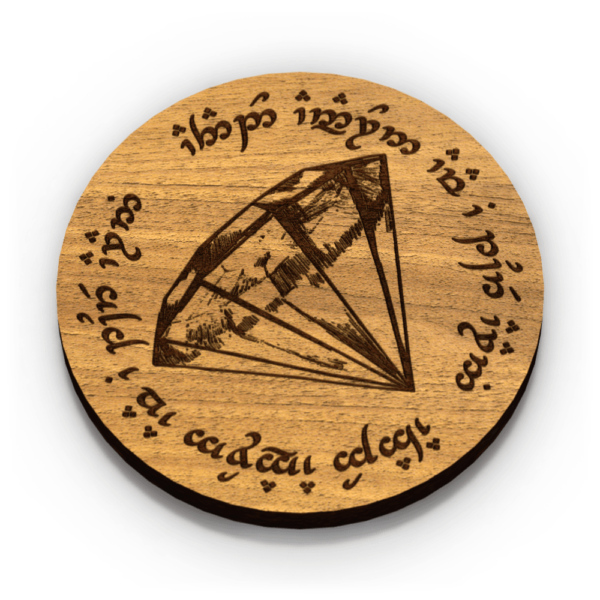 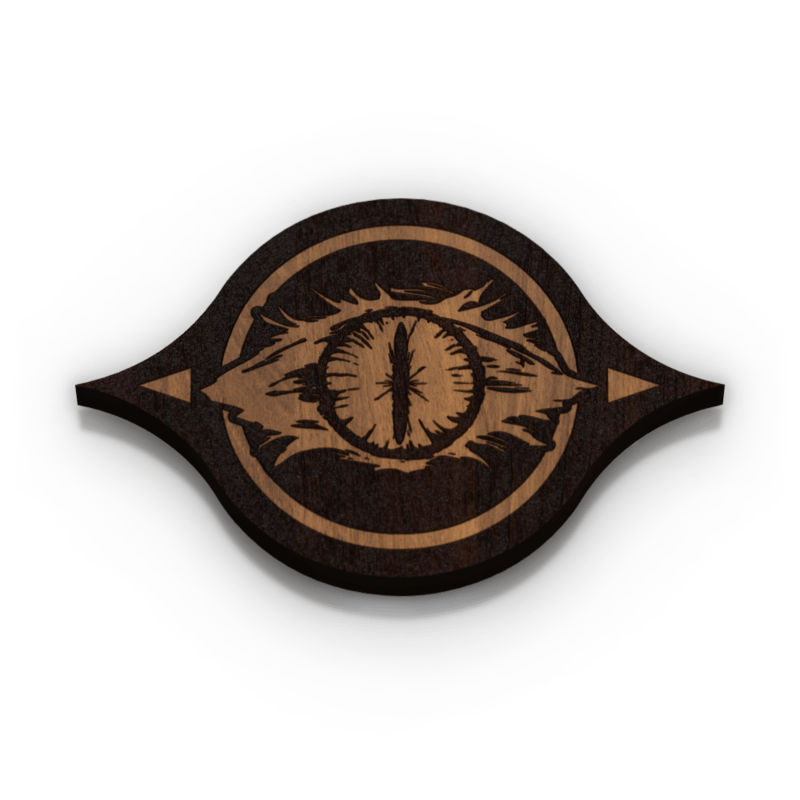 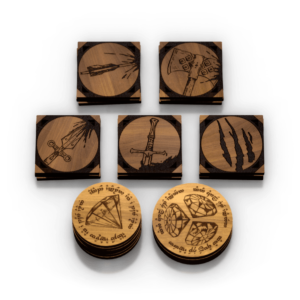 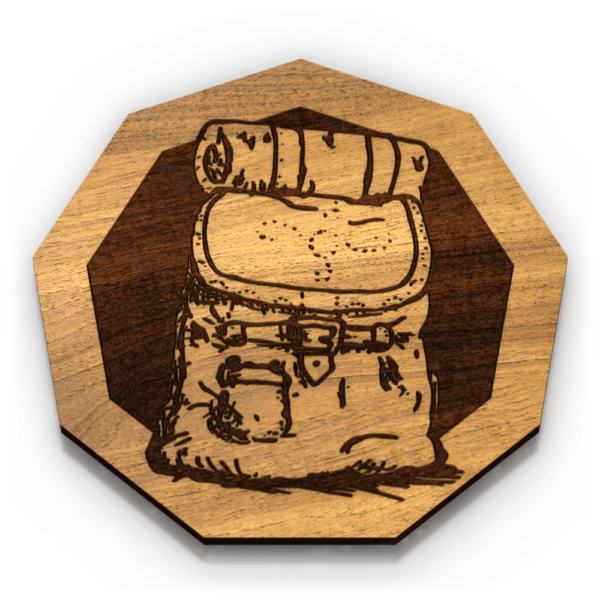 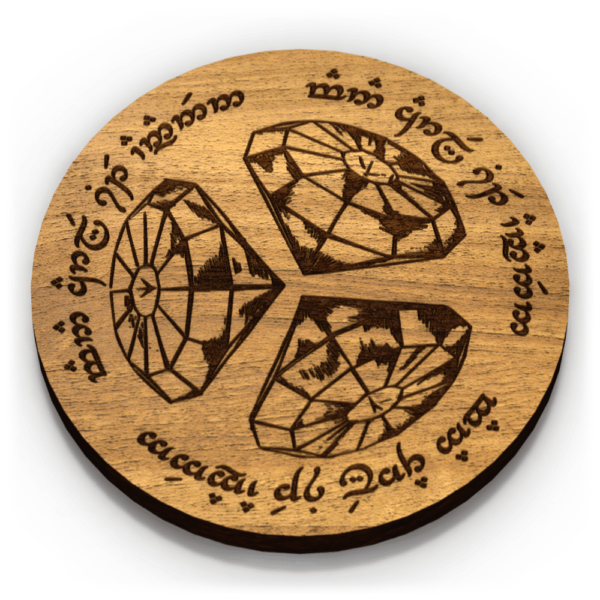 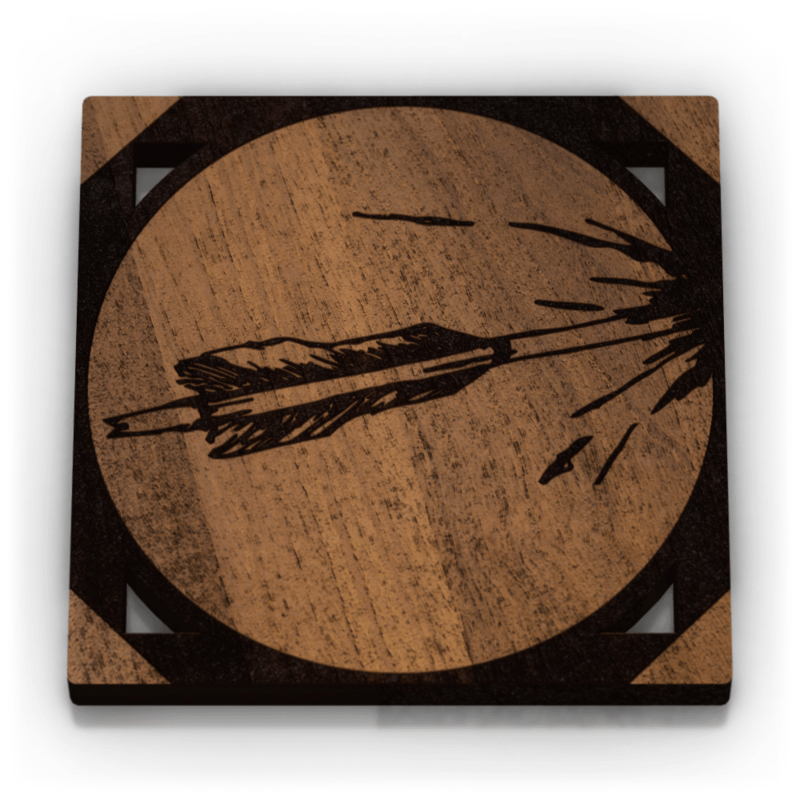 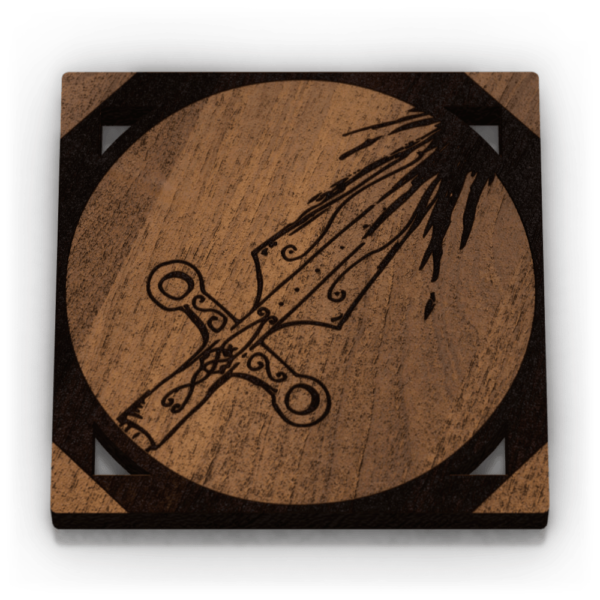 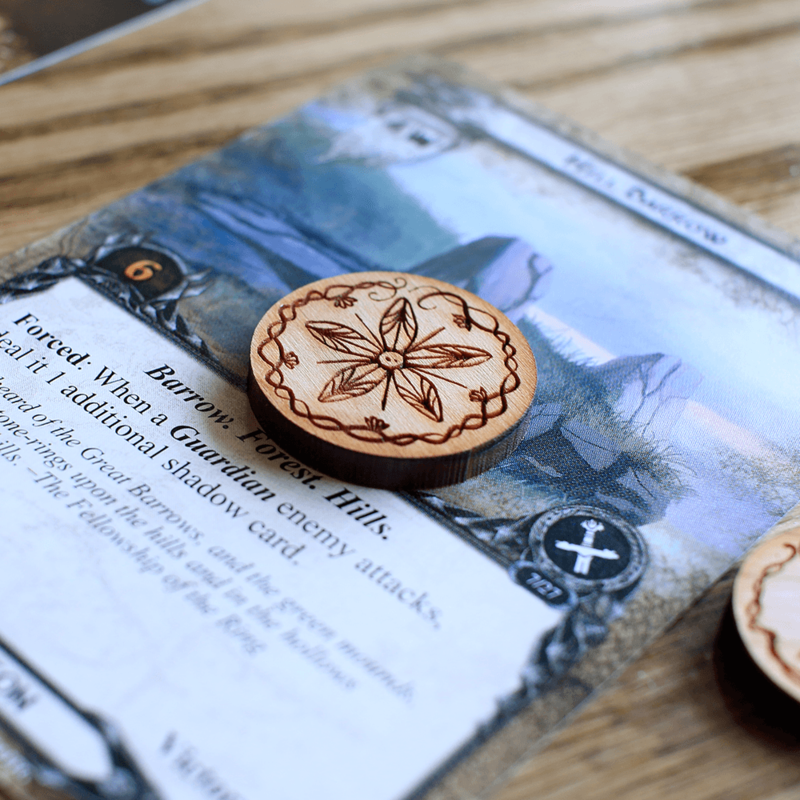 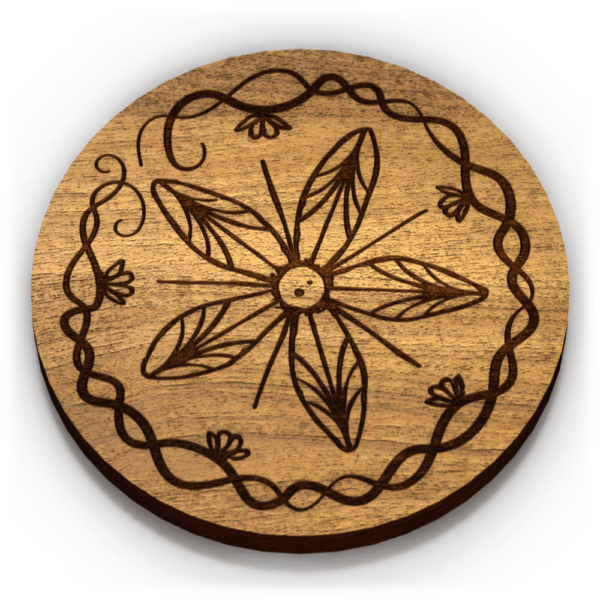 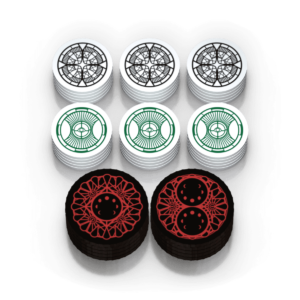 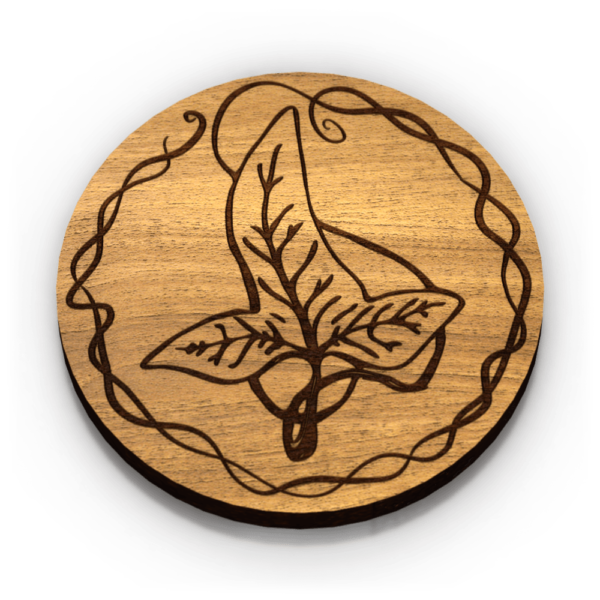 Each Adventure Token is crafted from Cherry (First Player, Progress, Resource) or Mahogany (Treachery, Damage) wood, engraved on a single side with intricate artwork that was hand drawn in-house. 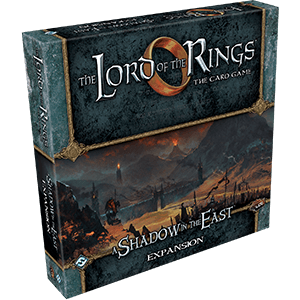 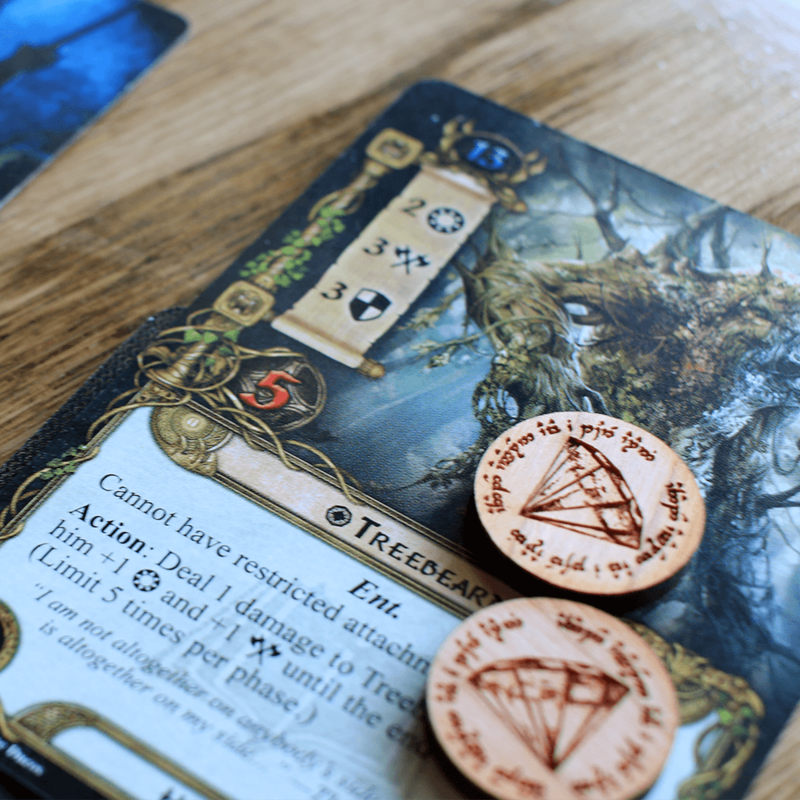 The only way to properly explore Lord of the Rings: The Card Game. 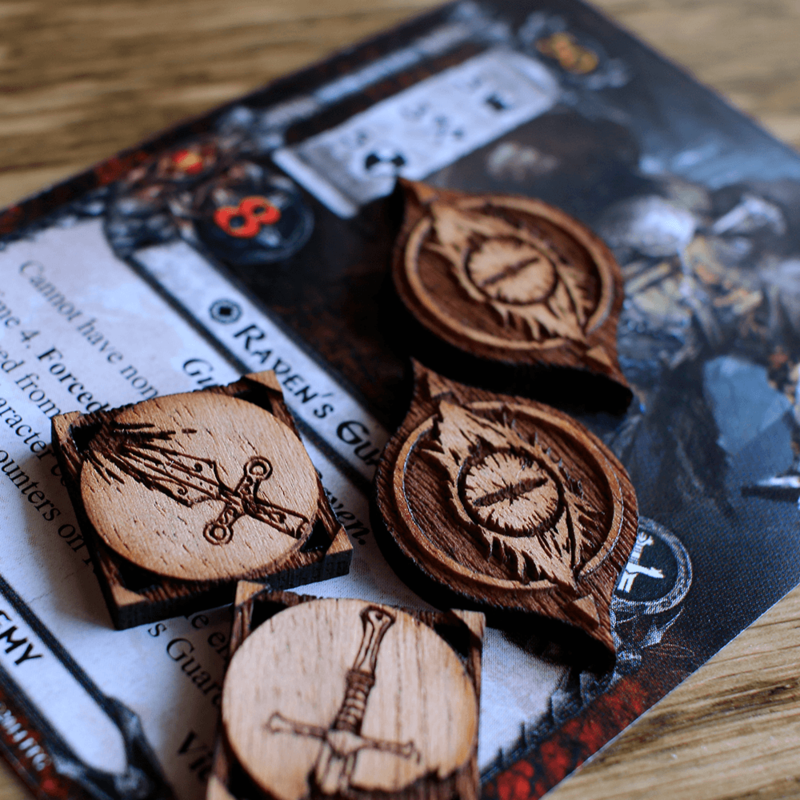 I’m pleased with these although I did put a coat of varnish on them which made the, even better. 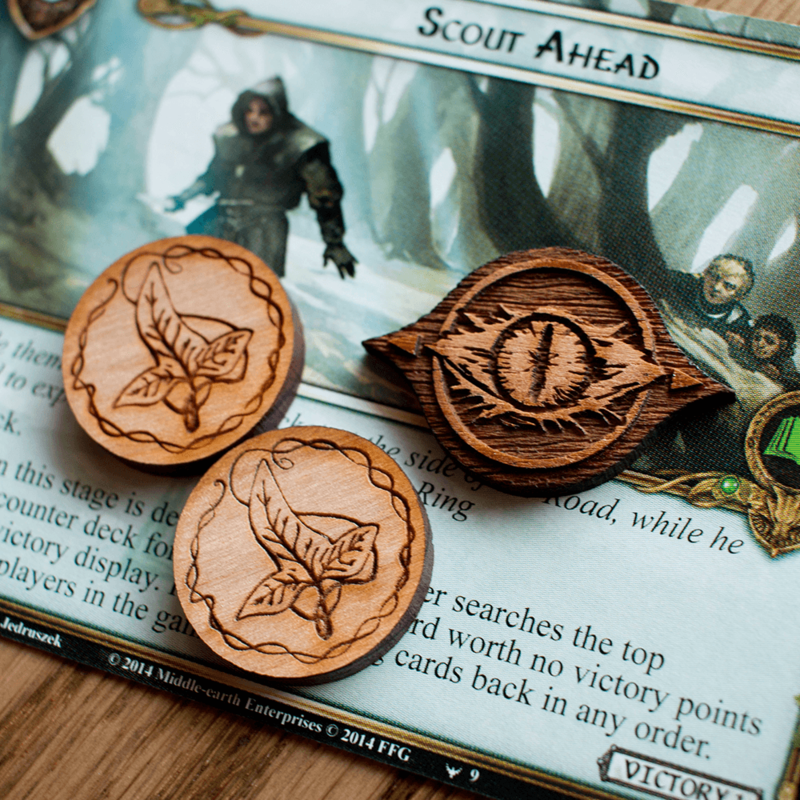 While I like the wood, I would probably prefer acrylic/colored to more easily distinguish the token types. 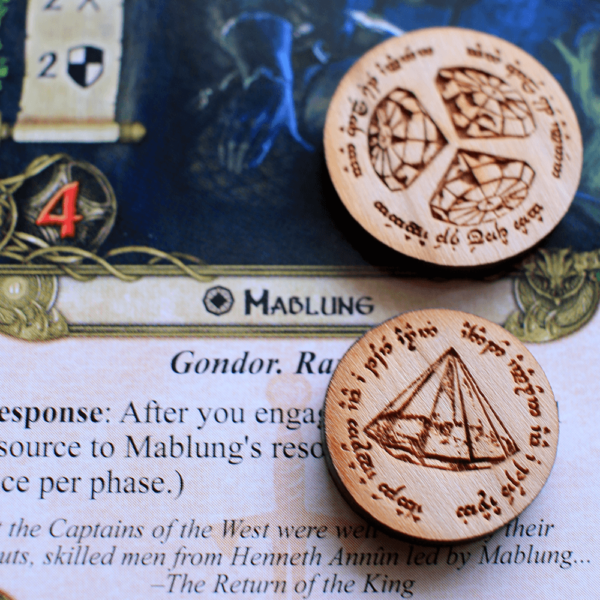 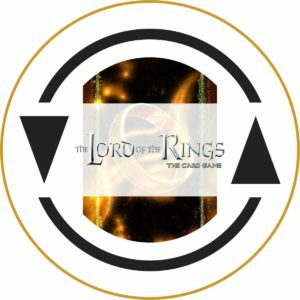 I’ve been playing LOTR LCG with these tokens for a few months now and continue to be highly satisfied with how much the token enhance the game play in every facet. Even love the smell of these tokens! In addition, first time ordering from these guys and can say packaging/shipping and customer communication all smooth sailing. 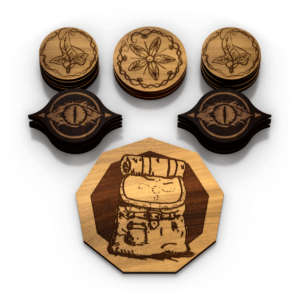 I can to anyone on the fence here that you will not be disappointed.